There is an art to arranging books, photos and art objects on book shelves. 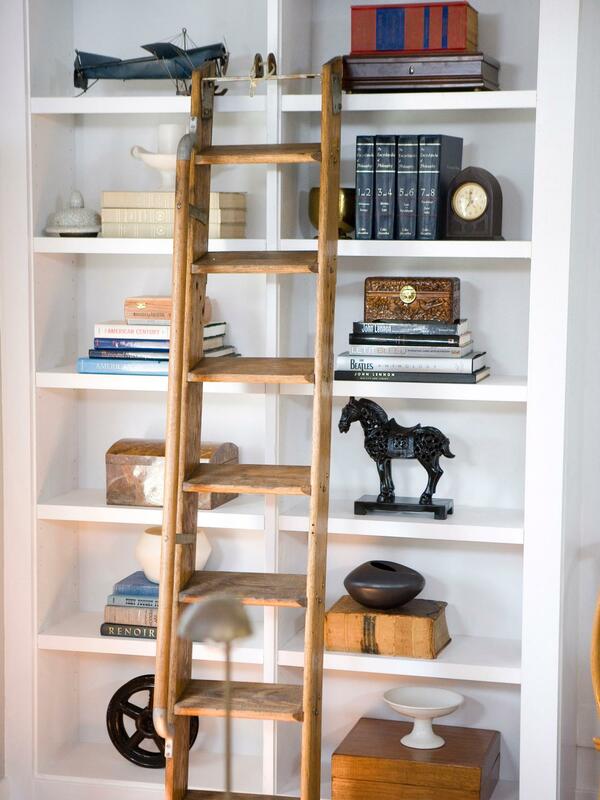 When staging a home, I almost always re do the shelves. It’s nice to have a mix of items. Here are a few successful examples.